So far, the National Fund for Entrepreneurship Support (NFES) of Azerbaijan has allocated soft loans worth 54 million manats for construction of bread plants in the country, Azerbaijani Economy Minister Shahin Mustafayev said Nov. 28 at the opening of a bread and flour plant in Aghjabadi district. 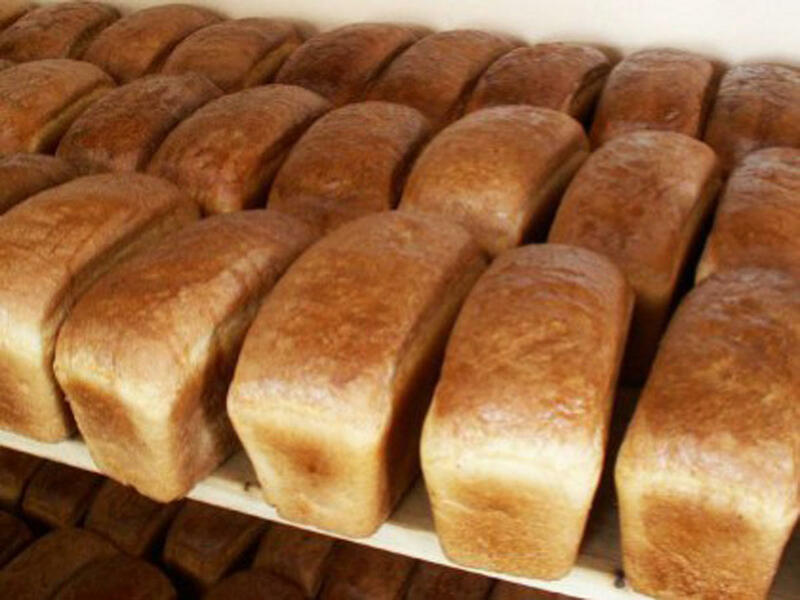 The minister said that these funds were allocated for construction of 30 bread plants with a total cost of 113.3 million manats and daily production capacity of 827.6 tons. Mustafayev noted that more than half of these plants were built in Azerbaijan’s districts. The NFES plans to allocate loans worth 150 million manats in 2017. The NFES was established in 1992.